When moving, not all of your belongings fit neatly into a box. For those items that require special attention and careful handling, Don’s Moving & Storage offers Albany specialized movers who understand how to move your most valuable and sensitive items. Our professionals are expertly trained and have all the specialized equipment necessary to move everything from fine art and antiques to lab equipment and pianos. 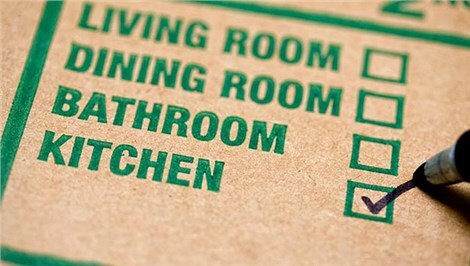 No matter what need you have, Don’s Moving & Storage has the most experienced and qualified Albany specialty movers. As a fourth generation family-owned business, our Albany specialized moving company has developed a very deep connection with our customers and community and, as such, we’ve become quite familiar with how distinct each our clients’ moves truly are – both in terms of transport logistics and the staggering variety of the items we haul. Electronics and Computer Systems : Our movers can handle all of your sensitive electronics and IT systems. Lab and Medical Equipment : From delicate lab equipment to hospital beds and imaging machines, we will transport your items safely and efficiently. Equipment Moving : Whatever equipment your business requires can be trusted with the highly skilled experts at Don’s Moving & Storage. Heavy Safes : Keep your valuables and precious items safe by having our experts move your heavy safes. Fine Art and Antiques : We understand the special handling required for artwork and antiques. Our professionals use attentive hauling techniques informed by industry best practices to ensure your most valued possessions arrive securely. Piano Moving : Don’t worry about your piano because the movers at Don’s Moving & Storage have tons of experience handling a full spectrum of cumbersome items. Furniture : Make your office move easier by letting us take care of your furniture and fixtures. Warehouse Receiving : We offer many warehousing and distribution services including equipment receiving. Storage : Whether you need to store items for a few days or an entire year, we have flexible storage options that meet your needs. Delivery : When you need your items, simply call Don’s Moving & Storage and we will schedule a prompt delivery at your earliest convenience. FF & E : As a moving company, Don’s Moving & Storage understands the importance of time and money in business. Medical Movers : In the medical world, patient care and comfort is a priority, but during a relocation, things can get a bit chaotic. At Don’s Moving & Storage, we are one big family, so we watch out and care for one another; that includes ensuring that every one of our professionals receives the extensive training necessary to handle specialized moves of any nature. 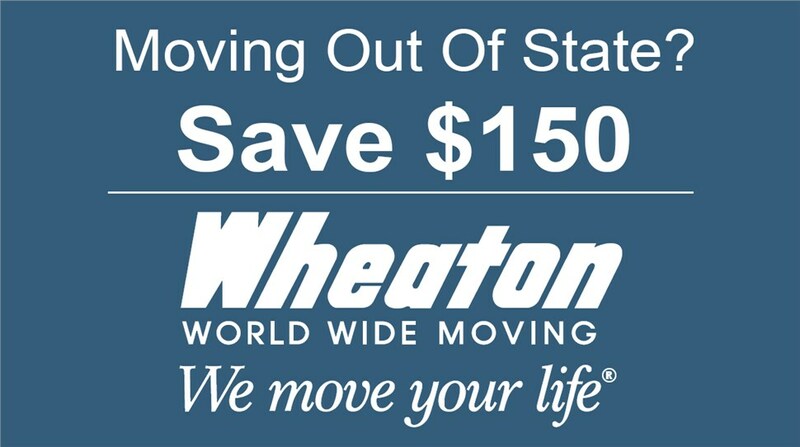 As an agent for Wheaton World Wide Moving since 1985, we belong to a global network of moving and storage professionals. This affiliation gives us access to the best industry resources, technology, equipment, and demonstrates that we can move your specialized items anywhere in the world. Don’t trust your most important and valuable items with just anyone; trust the experienced professionals at Don’s Moving & Storage! Whether you are moving locally, long distance, or internationally, we have the experience and resources available to get your specialized items where they need to go. For more information on our Albany specialized movers, contact us today! Call to discuss your needs with one of our knowledgeable representatives or request your free estimate by filling out our convenient online form today.